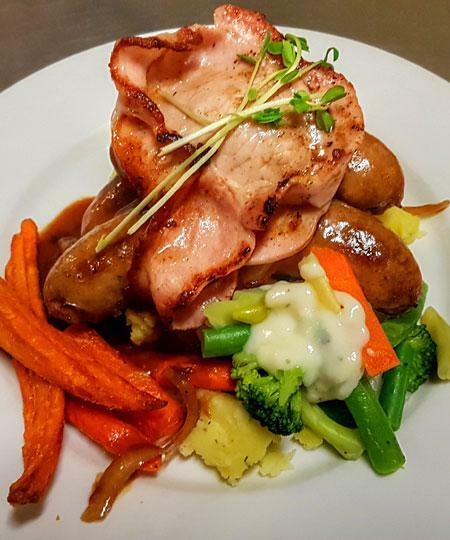 Just 60km north of Wilpena Pound on the northern fringe of the Flinders Ranges National Park, the hotel provides outstanding facilities for the exploring traveller. 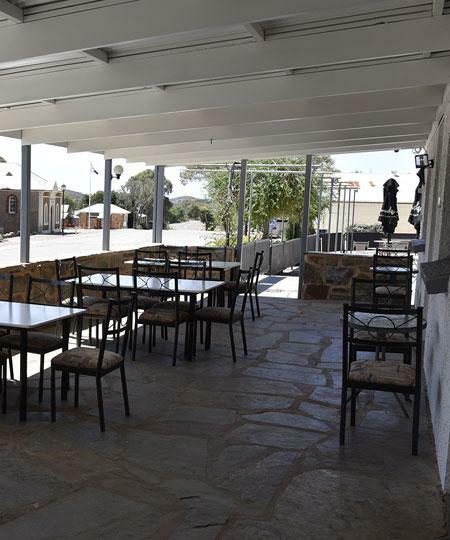 The hotel is central to most attractions including the famous Brachina Gorge Geological Trail, Blinman Pools, Arkaroola Resort and Sanctuary, and the majestic Parachilna Gorge. It makes a natural choice for a holiday getaway. 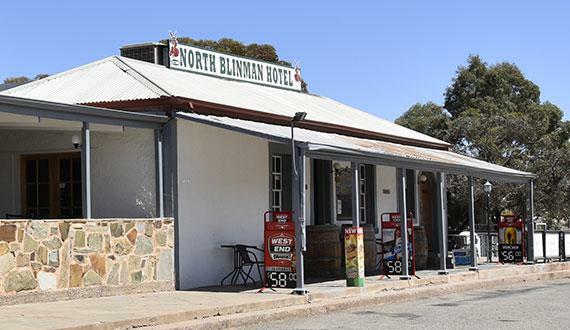 The Blinman Hotel retains the charm and hospitality of that bygone era but also provides the modern conveniences and facilities of today. The hotel now offers 8 Hotel ensuite rooms and 4 ensuite Motel rooms, plus satellite Television. 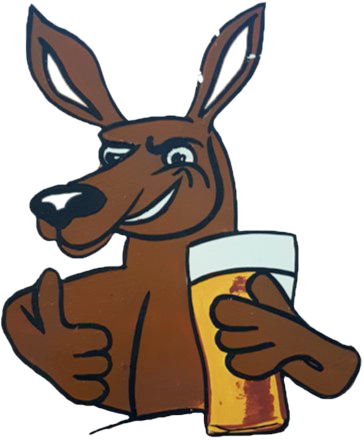 Along with the outback character of the front bar, a fully licensed restaurant with seating capacity for 120, offering fine dining with modern Australian cuisine and a range of excellent wines and beers including some exclusive South Australian wine's and beer's. Open fire places dominate two of the bars providing the charm and atmosphere that makes this hotel the place to gather in the Flinders Ranges. 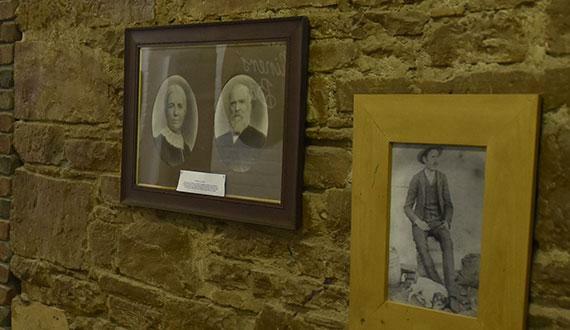 After a day exploring the area just relax and enjoy the cuisine and the hospitality of this historic hotel.